We are a 501(c3) corporation and your contributions and membership dues are now tax deductible ! Join Us! 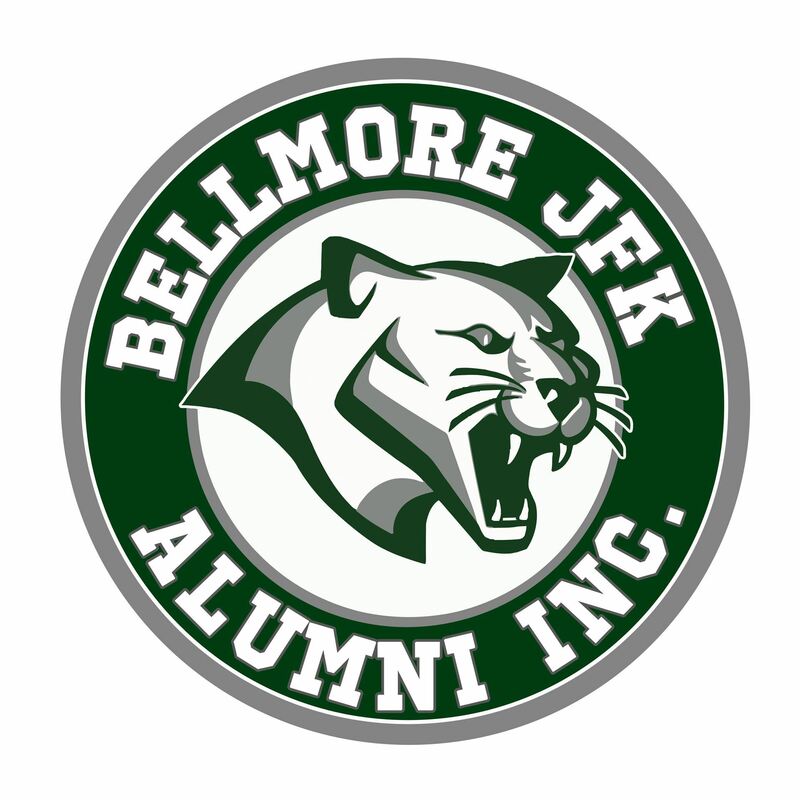 Please complete the form below to support the efforts of the “Bellmore JFK Alumni, Inc.” alumni association. Standard Alumni Membership is only $20.00 for the year. As a paid member, you will be able to view ALL YEARBOOKS and you will receive via email, the Kennedy Cougar Newsletter at least once a year, along with other important activities, projects & reunion updates that you will want to participate in. You will be entitled to vote at our board meetings and participate at all our member functions. We have also added a Blog page. In addition, you will have access to our website that will give you the opportunity to participate in the Blog Page, the Alumni Business Directory, and you will be given an opportunity to search the alumni, teacher & faculty directories and purchase alumni clothing and merchandise. As a paid member you may send us newsworthy items for publication in The Kennedy Cougar Alumni Edition newsletter such as your occupation news, education, organizations, honors, wedding anniversaries, and family activities that you would like to share with fellow alumni. above $50.00 will be acknowledged on the Alumni website & in the newsletter. Special Membership Levels are $ 50. $100. $250. $500.